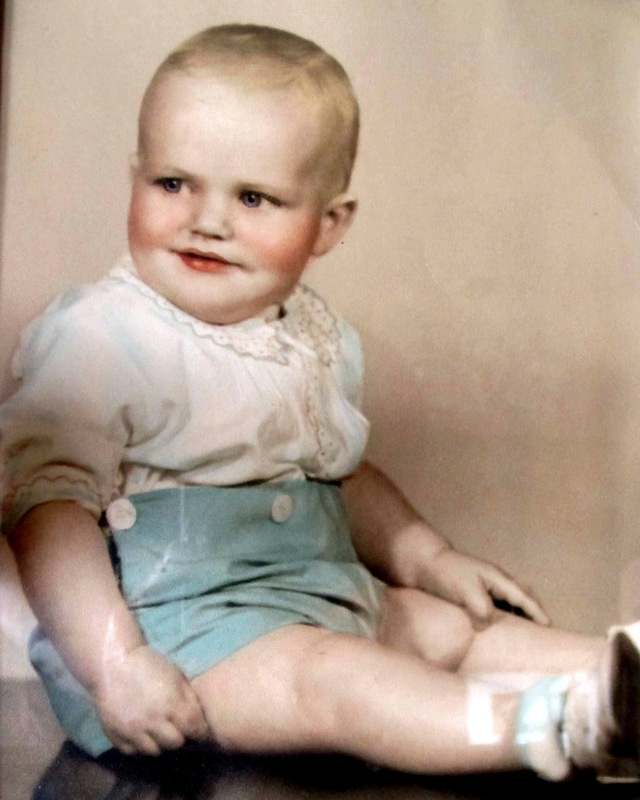 My Dad’s baby picture. He’s ever so handsome. This Father’s Day our family is a little scattered. My parents are visiting family in Illinois, and Travel Man just got on a plane for Philadelphia. So today we won’t be having the usual family get together, and that’s ok. Times change, everyone is on the go, and life rolls on. However, today I wanted to send some love out to my Dad, and share a few insights with you. I was going to write a post about “Dadisms”, and make a list of things that I could remember my Dad saying growing up. But my list became very short because there are only two meaningful “Dadisms” that will always bring my Dad to mind. The first one was “It’s natural to be nervous”. Remember those times when you had to make a speech in front of the class at school, or you were about to do something that took you totally out of your comfort zone? That’s when my Dad would chime in, in his calm and caring voice, “It’s natural to be nervous”. Those simple words would put my mind at ease, and I knew everything would be ok.
My Dad, he’s the family CEO, the rock of Gibraltar, and the calm in the storm. There are so many things he’s done for our family I could be here all day making a list. For me, I just want him to know how big an influence he has been in all our lives. My greatest wish is for my own sons is to be as fine a man as my Dad. Don’t forget his other famous one, “Take it easy”….I say it to people all the time! Happy Father’s Day to Dad! That’s another good one!! Thanks Dooney!! Glad you stopped by for a visit today. That phrase is my favorite. I passed it along to my own kids. Thanks for stopping by for a visit. Thanks Renee. I never realized that you kids paid so much attention to what I said. ray the force be with you! We always listened Dad, I’m just not sure we always heard you. Thanks for stopping by for a visit.